Most people will suffer a fracture at some point in their life and, thanks to modern medicine, they generally heal without any problems. 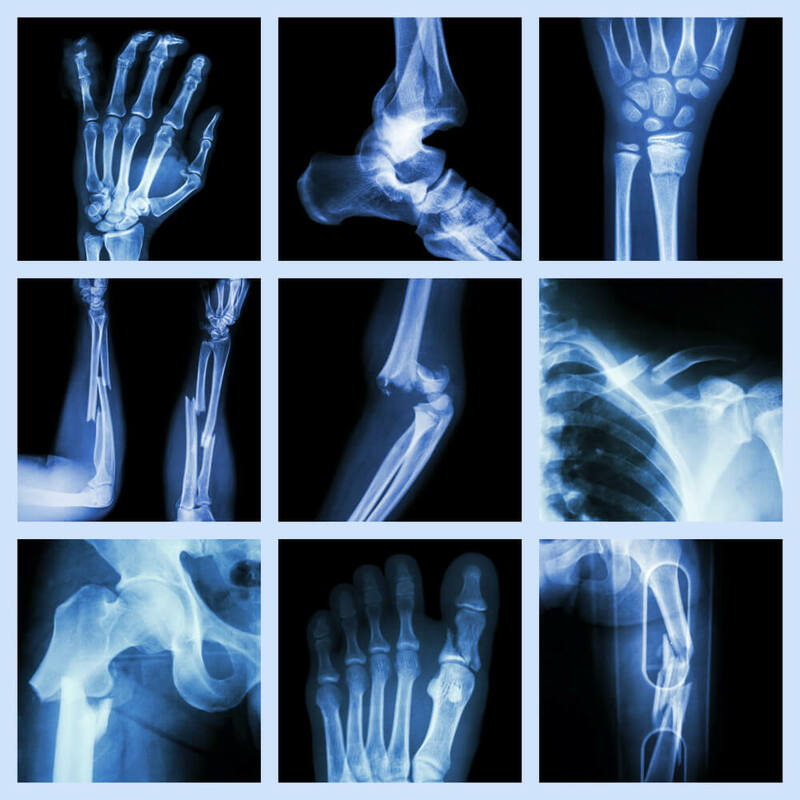 Typically, bone fractures are expected to heal within 3 to 4 months. Problems can arise, however, when the bones show no sign of healing after 3-6 months; this is known as non-union. There are 343,536 people admitted to hospital for fractures annually in the UK. The incidence of non-union accounts for 1% of fractures, however, it is disproportionate in leg fractures (19%). The NHS spends £2.3 billion a year on hip fractures alone with bed days for hip fracture patients accounting for more than 2 million bed days. Researchers in Southampton have performed hip surgery using a 3D printed hip and bone stem cell graft. The hip implant was created using the patient’s CT scan and CAD CAM technology to create a tailor made hip from titanium. A graft containing the patient’s own stem cells was inserted between the pelvis and implant. The graft provides stem cells which will encourage bone regeneration in the area surrounding the implant allowing it to fuse together. Elsewhere, a team of researchers has developed a new strategy to combat the low survival rate of transplanted stem cells. Using porous transplantable hydrogels which have been embedded with stem cells the team has been able to improve the survival rate of the transplanted stem cells and improve bone repair, experimentally. Additionally, in animal experiments, the team has found that a void-forming hydrogel with the right properties provided better bone regeneration than the transplantation of stem cells alone. It was also found that the stem cells within the hydrogel amplified their regenerative efforts by stimulating surrounding native stem cells to execute bone repair.